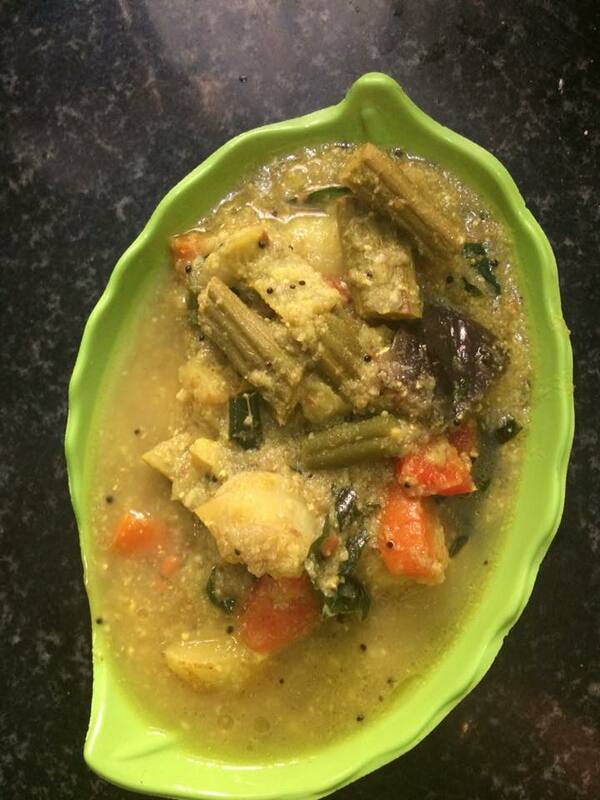 Here is the quick and easy way of making an Aviyal which is keto friendly. This is a recipe inspired from original Kerala style aviyal. It is really healthy and delicious too. Grind the ingredients mentioned under for the paste in to a coarse paste. In a pressure cooker, mix all the Vegetables,Turmeric powder, Salt and water. Cook for 1 whistle. Once the pressure is released, bring the cooker back to simmer flame add in the paste and let it boil for 5 mins. Check the salt and add if required. Add curd and stir in lightly. Make the tadka, pour in and stir in lightly.Switch off the flame and serve. Ps: cubed cucumber,Zuchini can also be added. 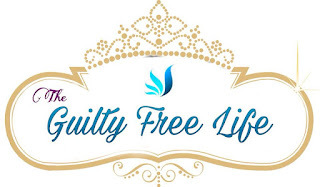 To check Non Keto version of this Aviyal check Quick and Easy Aviyal. Here is the quick and easy way of making an Aviyal. 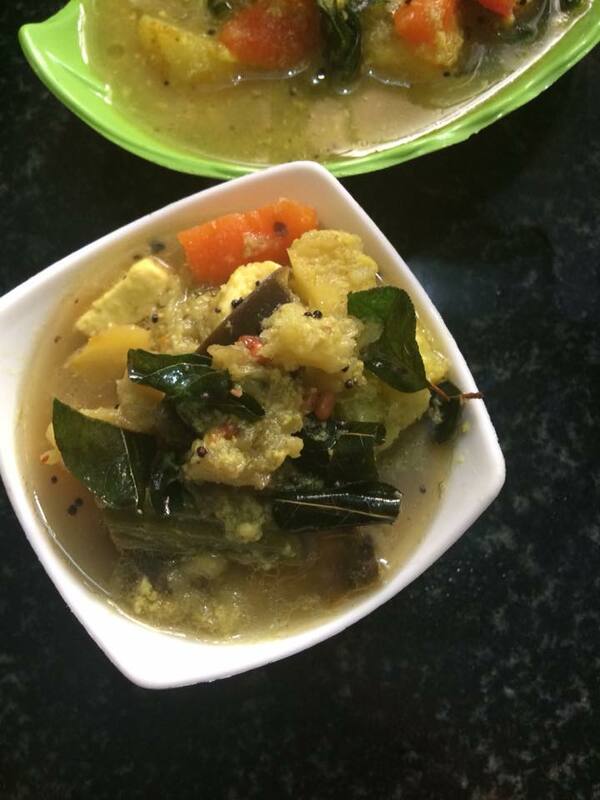 This is a recipe inspired from original Kerala style aviyal. It is really healthy and delicious too. Ps: Raw mangoes,Ash gourd can also be added.